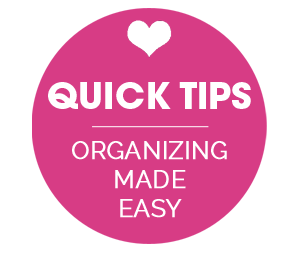 IHeart Organizing: Let the Organizing Link Party Commence! 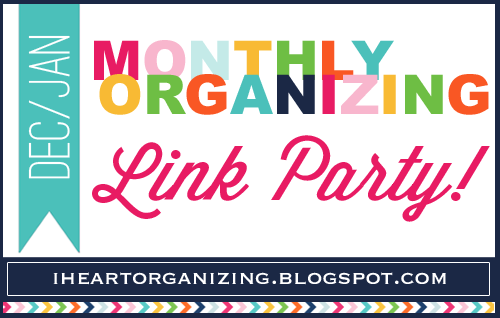 20 Let the Organizing Link Party Commence! A couple of months have passed since our last organizing link party, and I have to say I am going through withdrawals. Seeing your projects keeps me feeling excited and inspired, so today is a very good day! My organizing always slows down a little during the holiday season. Well, organizing junk drawers and closets that is. Of course, I can't be completely cut off from my habits. I still managed to get a few things done, even with the hustle and bustle of the busy month of December. 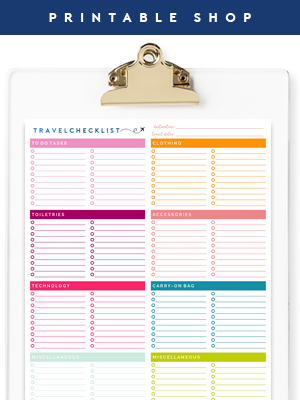 With everything going on during Thanksgiving, Christmas and the New Year, I put together a Holiday Binder to keep all of my thoughts and checklists in one happy place. Washi tape was taking over my office space, so I corralled it all together in a sweet little organizer, which allows me to find it and use it as my heart desires. Ornaments were my best friend during my Christmas decorating escapades. 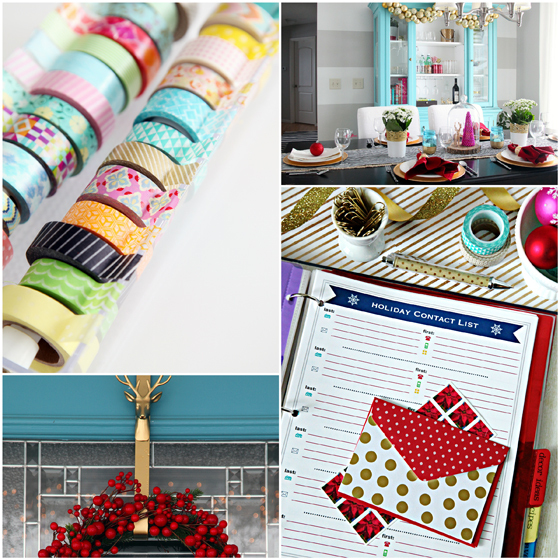 I had fun sharing our decked out spaces during our holiday home tour. Organizing my gift wrap supplies was probably one of my most favorite projects to date. I find myself just gazing at it and smiling quite often. Although, organizing the remainder of the area under the stairs comes in at a close second place. Those stacking drawers have been such game changers in my day to day routine. 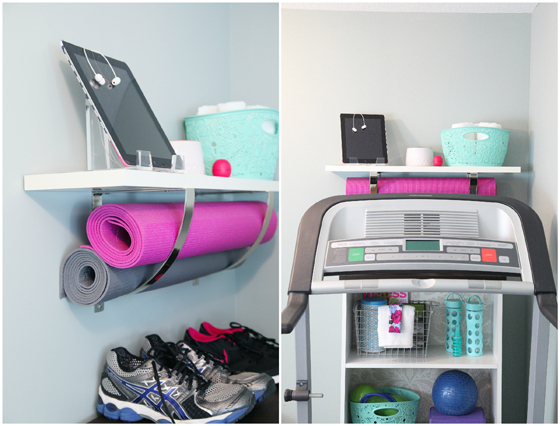 Having a neat and tidy place to workout was just the inspiration I needed to hop back on the treadmill. In January we started working on our laundry room folding station, and it all started by finding the perfect baskets. They needed a little love, so I shared how I stained them to get the look I was after. I don't have a lot of sewing supplies, but I did want to keep then out in the open. 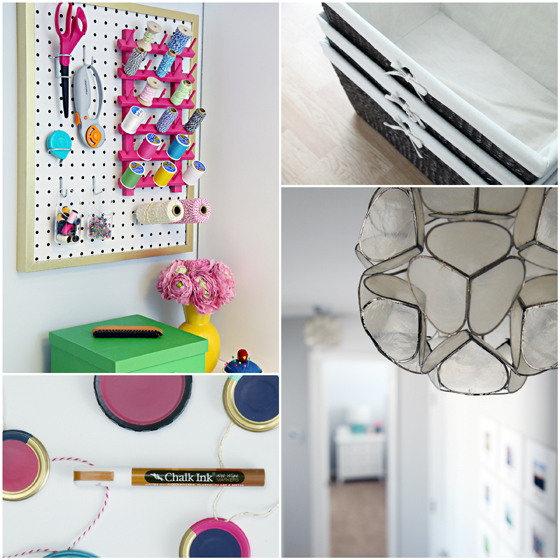 I created the easiest pegboard project ever, and am totally smitten with the end result! I love experimenting with ways to create new labels, and jar lids were a surprisingly fun solution. We consider our hallway as another room in our home, so it received a little lighting upgrade out of capiz shell tealight holders. They made a really playful difference in a very high traffic area of the house. You Asked: Where Do I Begin? Now it is your turn! 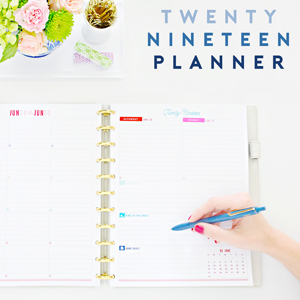 Time for you to share with me some of your happenings over the previous two months. As always, an over-sized thank you to all who participate in these challenges. Checking out your posts is my guilty pleasure every month, so bring it on! IHeart Organizing is not responsible for the content uploaded and shared within the Monthly Link Parties on within the #wiorn hashtag feed. However, it is a great way to join together in making organizing fun, so let's use our best internet etiquette and have a great time with this social party! With a snow day coming up, this will be the perfect thing to keep me busy! I love organizing but I do not have any post to share. I pinned it!! Ooh how I love these parties! So much inspiration all in one place! Thank you for hosting, Jen! Thanks for doing these link ups! As a growing blogger they are really helpful, not only to share my ideas but to get so many great ideas as well. I love bookmarking this page/pinning it because when I need something to read I can come here to your site and have oodles of ideas to browse through. I do the same thing with your project gallery tab as well. I shared a couple of my ideas on how to organize life for college, since I am graduating in April I have finally decided to share what I have learned with everyone else. Thanks again Jen. I love your blog. Thanks so much for hosting! So excited the party is back! YAY! I have been waiting on pins and needles for the link party, I am so excited! Thanks for hosting Jen! I love your link up parties. 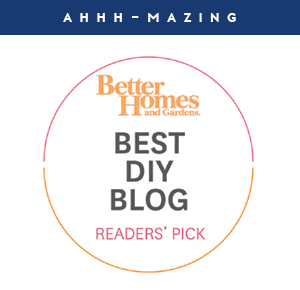 Thank you for allowing a beginning blogger to share ideas on your amazing site! THANK YOU, THANK YOU, THANK YOU!!! Love this party! Thank you so much for having it. Thank You so much for Hosting Jen! 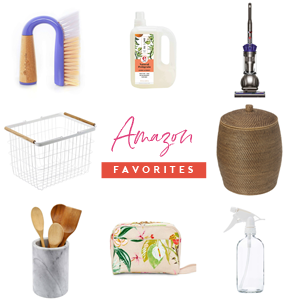 I've had my blog for little over a month and this is my first link up! 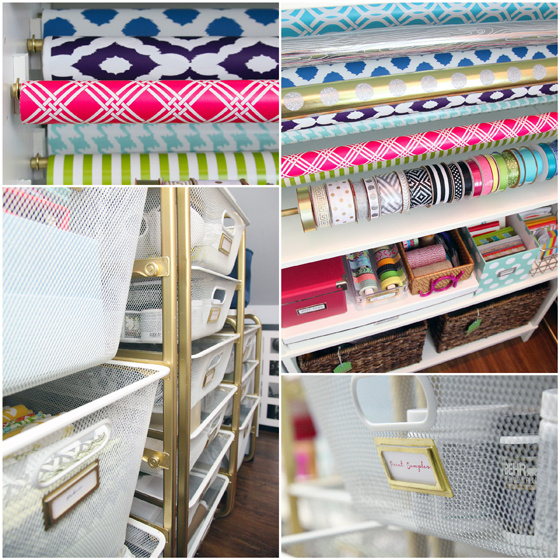 Your blog is one of the reasons I started sharing my crafting/organization journey via blogs. Thanks! So enjoying checking out the posts that caught my eye - some great ideas here! Thanks so much for hosting! Looking forward to gaining some organization inspiration! Thanks Jen for hosting this. You motivate me to organize and diy more. I love this idea, I could be here for hours going through everyone's links. I have been meaning to write a post about my favourite project from January and this has inspired me to make sure I get that done this week! ¡Hi! I receive your blog's entries in my email and always read it. I love your blog and your ideas. Can I participate even if my blog isn't in english? I just wanted to say that I love your link parties. :) I always get the most awesome tips and find some really great blogs to follow. Thanks! Thank for a great link party!